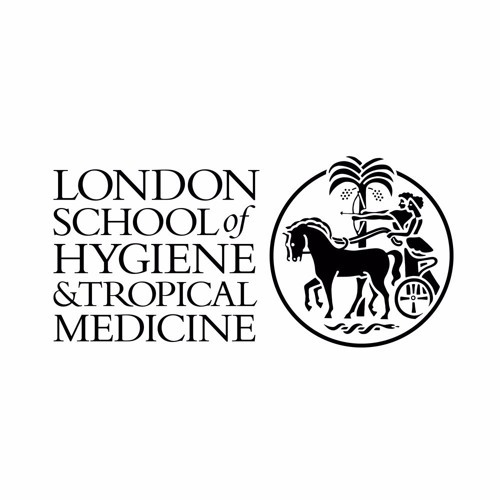 The January 2013 podcast from the London School of Hygiene & Tropical Medicine. Includes Alma Adler and John Edmunds discussing results from the UK Flusurvey, interviews with Karl Blanchet and Adam Bourne as the Make Health Fair campaign is launched, and Andy Haines looking at global health in 2013 and beyond. Look out for extended video interviews on the School website.